From Cashmere to reclaimed fur and from head-to-toe, here are some of our favourite cozy things to wear this winter. 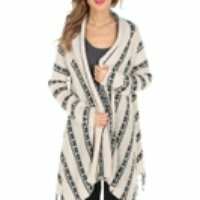 We've never owned a cardigan as cozy, versatile, and well-priced ($39.99) as this one from Eclipse. 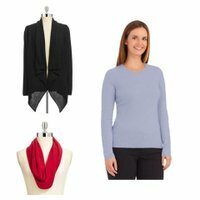 Buy in-store in Eastern Canada, or order online. You'll wear this one A LOT. 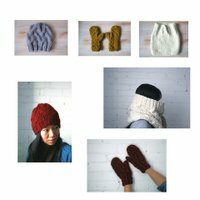 Stay warm with these handcrafted creations from [Headmistress designer Jillian Wood. 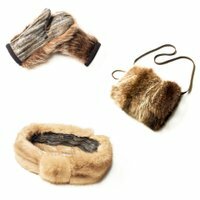 ](http://www.loveheadmistress.com/) These cozy fur accessories are made with vintage reclaimed fur and will give you a touch of soft, cozy elegance. [Glerups Indoor Shoes](http://www.quiet.ly/list/www.glerups.ca/): 100% wool that is cute, cozy, and Canadian. Because, when your toes are toasty so is the rest of you.